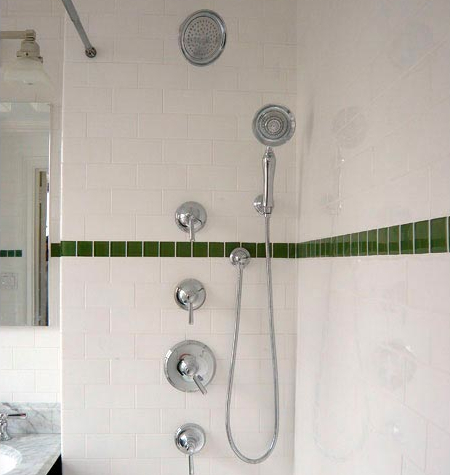 A bathroom remodel is a very exciting project, one of our favorite things to do. But before jumping to choosing the latest and greatest fixtures or finishes, there are some less exciting things to consider so your project turns out just the way you dream it. Because renovating a bathroom can be overwhelming, time-consuming and costly, we put together a simple checklist to make sure that your project stays on track and the remodeling runs smoothly. If you don’t already know it, you should work up an idea of how much you want to spend on your bathroom remodel. 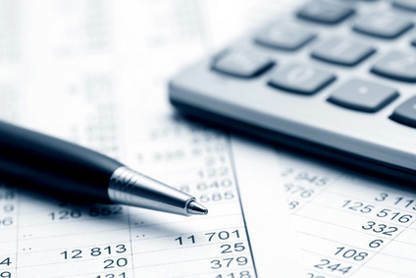 Setting a budget will help guide you as you make decisions about what to include in the remodel. Once you’ve figured out what you can spend, and subtracted the amount allocated to labor, you’ll have a better idea of what you can spend on tile, fixtures, and extras. Tons of people assume that if they are remodeling a small bathroom it will only take a few days, at least it will take much less time than a larger one. That’s not always the case. Depending on how much you are changing in the bathroom, your remodeling contractor will have to go through most of the same steps as a larger bathroom. 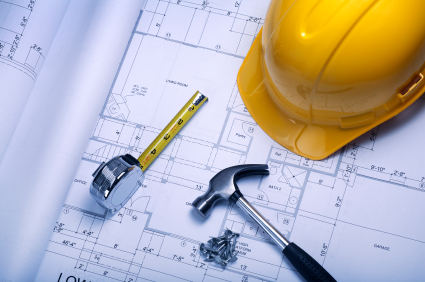 However, planning refers not only to defining the time it takes to finish the renovation works, but also steps in-between such as ordering and purchasing tiles, fixtures, custom-built vanity or cabinets that your contractor will need to do. 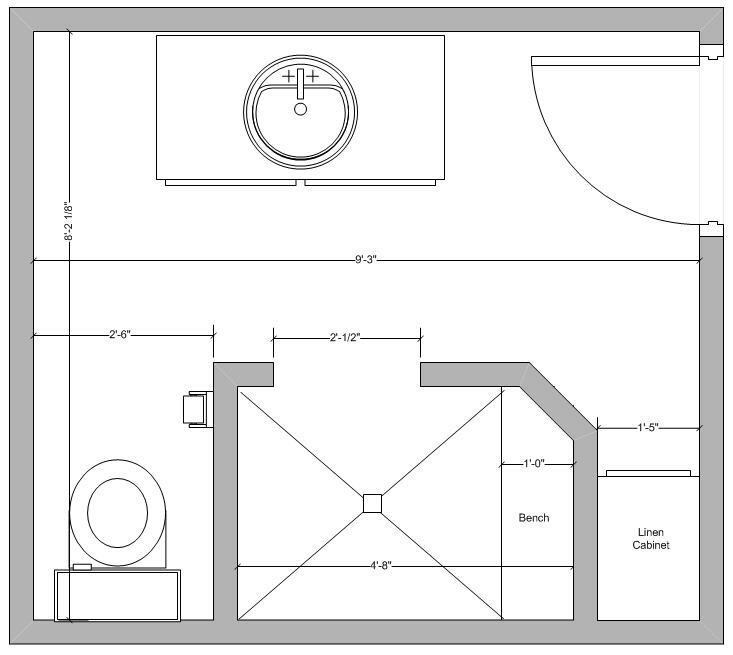 Planning time is also crucial for those with only one bathroom in their house as they will have to make arrangements where to take a shower and use the toilet while the bathroom is taken apart. Accessories: Towels, Mirrors, Bath Mats, Etc. Design should work hand in hand with functionality, so consider who will use the bathroom and how, consider an eventual resale of the house and also take a moment to think how the bathroom design will fit in with the rest of the house. Hiring a contract for a conceivably DIY job? Well, yes, that is a smart thing to do given the complexity of the job and difficult operations involved (electrical, tiling, plumbing, etc.). So don’t overlook the advantages of hiring a bathroom contractor and save yourself a load of misery and time. Even if you personally don’t care about going green one way or the other, the market is trending toward this so it’s something to consider. 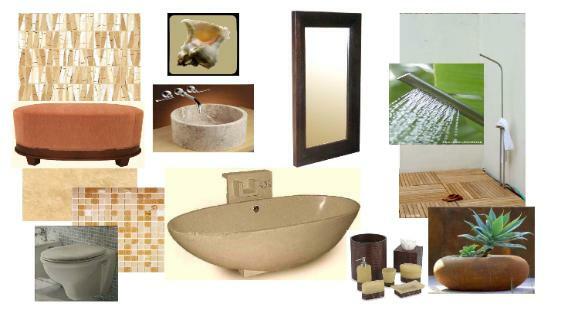 And there are many budget friendly options for adding a green touch to your bathroom: a low flow toilet that uses less water and saves you money in water bills; vanities made from sustainably harvested wood; recycled glass tile surface counter tops, etc. This entry was posted on Tuesday, September 17th, 2013 at 3:23 pm	and is filed under Bathroom Renovations, Design. You can follow any comments to this entry through the RSS 2.0 feed.Both comments and pings are currently closed.